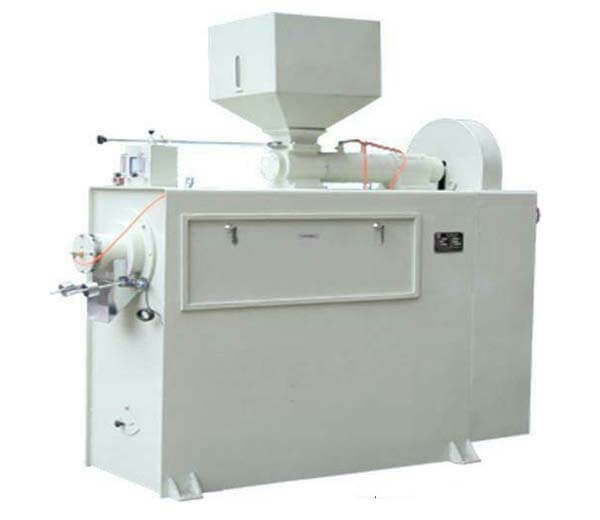 The grains puffing machine is the largest capacity puffing machine currently. 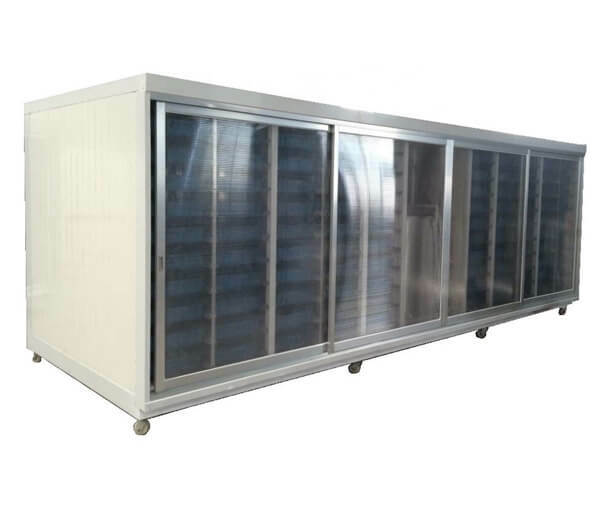 It adopts liquefied petroleum gas or electric heating. 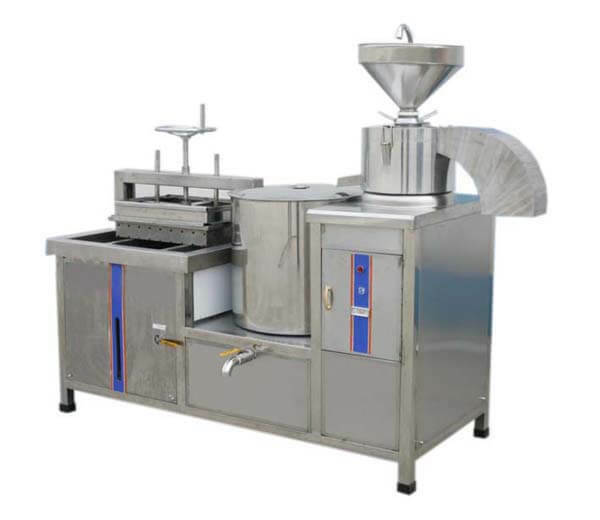 Soymilk & tofu machine can be used for making Chinese traditional food tofu, and also soybean milk, uncongealed beancurd, etc. 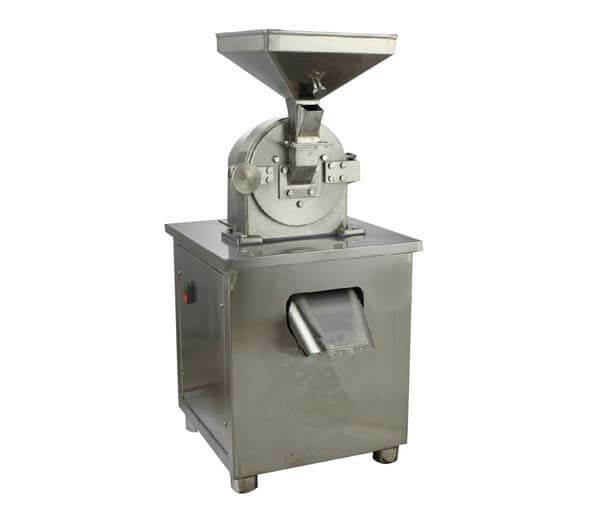 This multifunctional grain grinding machine has wide application and relatively large capacity. 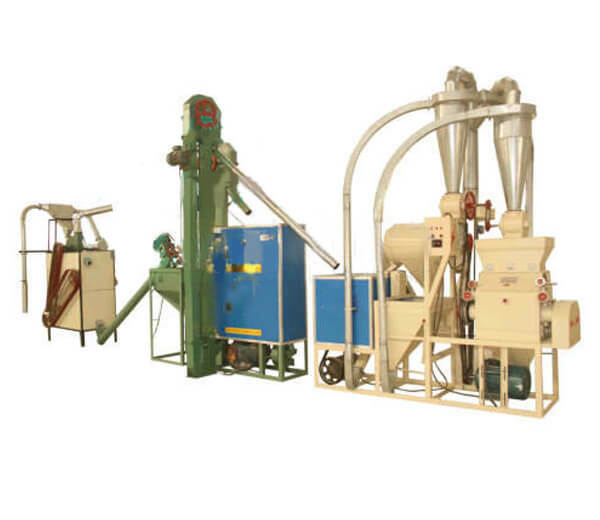 Widely used for grinding chemical and medical material, also for dry grass grinding. Relying entirely on its own reasonable design and technical merit, full-automatic Green and Pollution-free Bean Sprouting Machine is becoming more consistently popular in the world bean sprout investing market. 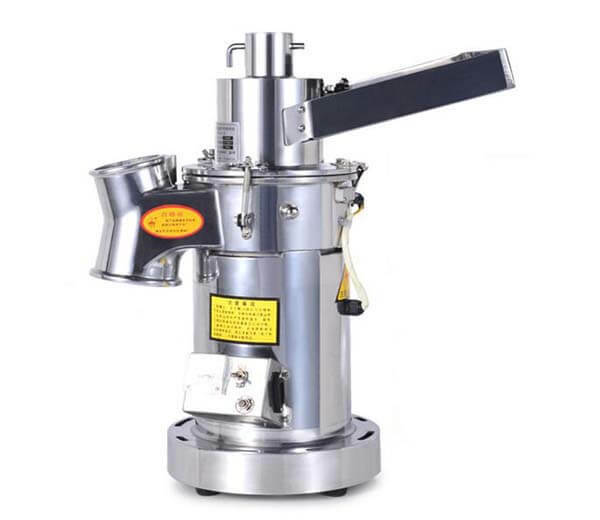 Ideal spice/medicine grinder for home and small hospital use. Easy operation and high flexibility. 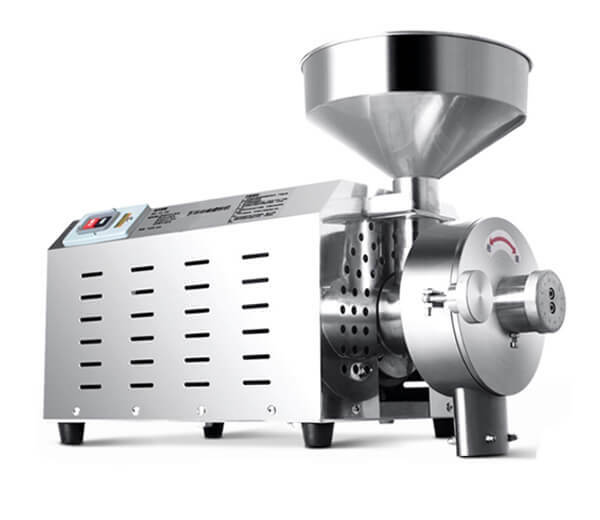 Delicate design and high flexibility makes the grains grinding machines ideal for small shop and home use. 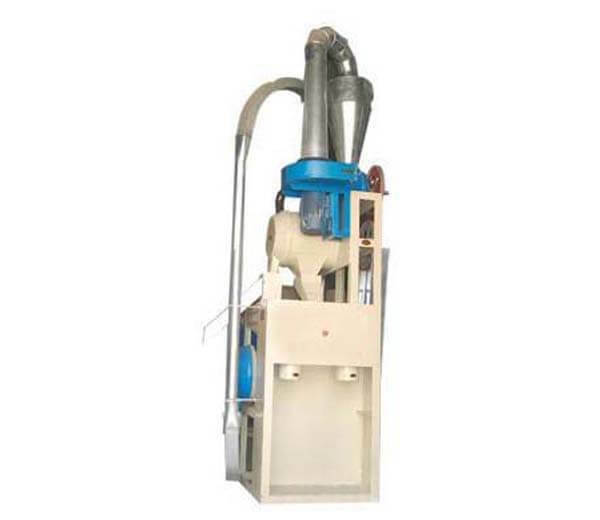 Maize milling machine adopts imported mill shell and roller, chain transmission system, long service life.L ow energy consumption and production cost, high efficiency, good benefits. 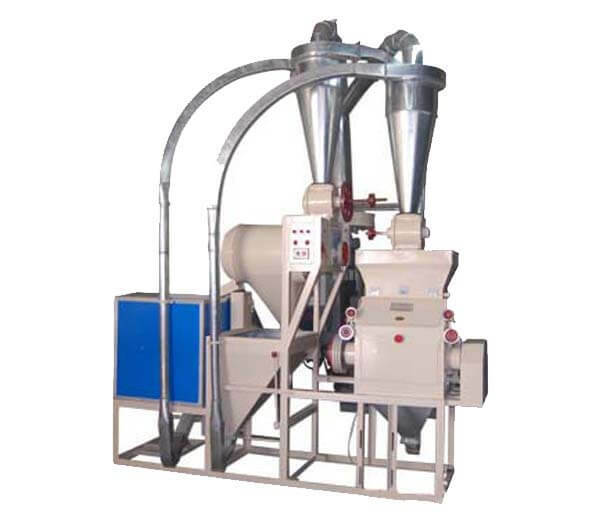 The automatic universal maize milling machine adopts advanced technology to crush and fine grind the grain crop materials like maize,wheat,barley,beans,etc into powder. 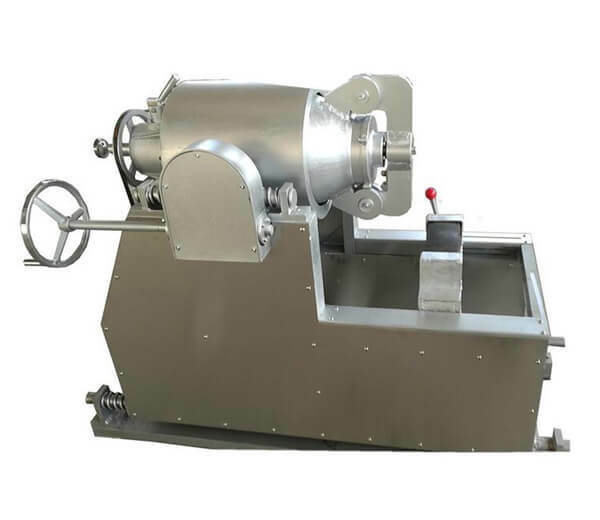 As multi-functional milling machinery, the complete corn fine mill processing line can grind many materials like corn, wheat, rice, cereals, beans, also used to mill industrial, chemical, pharmaceutical particles.